Sherman Lee believed that to really experience art, you had to engage it with all your senses. Encountering masterpieces only through books—no matter how fine the reproduction and how faithful the colors—was never enough, any more than reading about them—no matter how eloquent or insightful the author. There were things to be learned about art in these ways, to be sure, but to really grasp what makes a work special and unique, you had to encounter it in, as it were, the flesh. His teacher, Professor James Marshall Plumer, with whom he had studied at the University of Michigan before World War II, would cover Chinese ceramic pieces with a blanket, training Lee and his classmates to identify works of different types or periods by the feel of the shapes and glazes—a skill that would later win Lee the hushed respect of scholars and curators in post-war Japan. 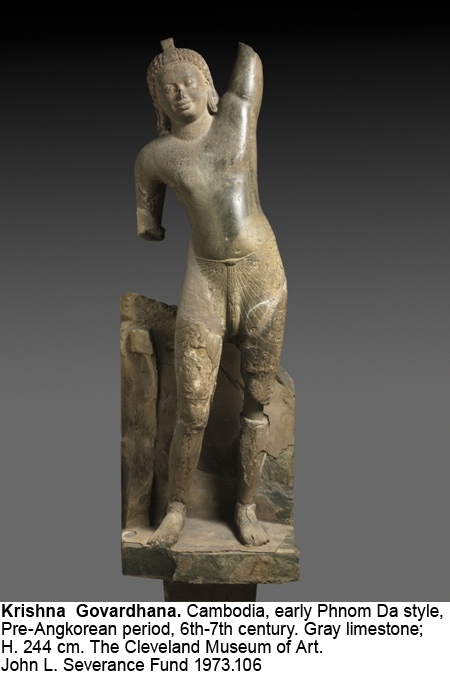 During his years as director of the Cleveland Museum of Art (CMA), he regularly stunned visitors and companions by casually stroking or caressing sculptures they had paused to contemplate. You sensed that he knew these works in ways you never would. Once, finding himself in a position to buy a “picture” (his preferred term) his gut told him was by Velázquez—though most of the experts disputed the attribution—Lee hopped a plane to London to examine it for himself, then traveled on to Madrid to refresh his memory of other works by that 17th-century master. Deciding to trust his own eye, he dashed back to London, where he “waltzed away”—as Diana Tittle tells the story in “The Agony and the Ecstasy of Sherman E. Lee,” the first of her two superb profiles of Lee*—“with what indeed turned out to be a rare early Velázquez”: Portrait of the Jester Calabazas. A list of other important European and American works that now hang in the Cleveland Museum of Art thanks to his extraordinary eye—and shrewd market instincts—would include: David’s Cupid and Psyche; Monet’s Water Lilies; Rubens’ Diana and Her Nymphs Departing for the Hunt; Poussin’s The Holy Family on the Steps; Zurbaran’s heartbreaking Christ and the Virgin in the House at Nazareth, with its poignant foreshadowing of the crucifixion; Frederic Edwin Church’s iconic Twilight in the Wilderness; Picasso’s Harlequin with Violin; Piet Mondrian’s groundbreaking 1927 Composition with Red, Yellow and Blue; Athlete Making an Offering (by an unknown Greek sculptor, c. 450-425 B.C. ), and Meissonnier’s lush Tureen and Platter (1735-1738), by general agreement the most important work in silver made in Europe since the Renaissance. He turned down a chance to host the blockbuster traveling exhibition The Treasures of Tutankhamun—infuriating some in the museum’s circle—because, he said, it was decadent Egyptian art that would distort people’s view of a glorious tradition. Art museums should raise the level of mass taste, he told Tittle, not play down to it. 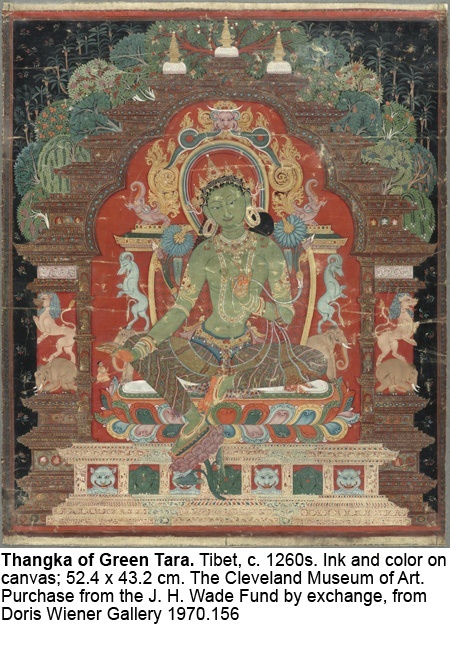 He began his career as curator of Far Eastern Art at the Detroit Institute, later earning his Ph.D. from Cleveland’s Western Reserve University (1941). It was his great luck, after serving with the U.S. Navy in the Pacific, to be stationed in post-war Tokyo, where he became an Advisor to the Collections, Arts and Monuments Division of the Allied Supreme Command as it sought to rescue important works from the rubble. 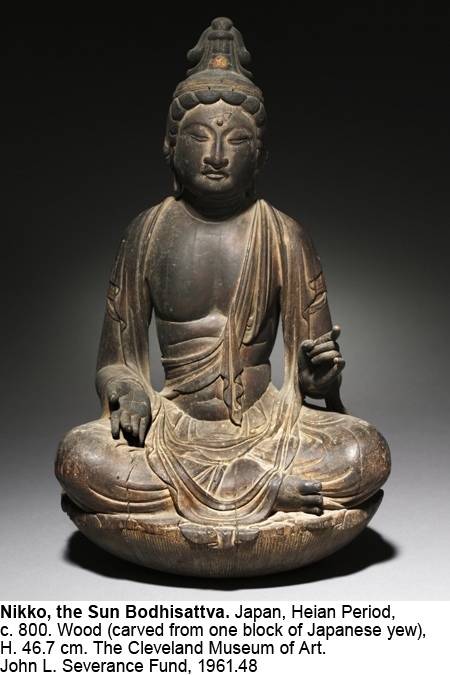 It was as a result of this two-year undertaking, and subsequent trips back to Japan and China, that Lee won the respect of oriental art experts, made lifelong connections and became a world-renowned authority on Asian art. 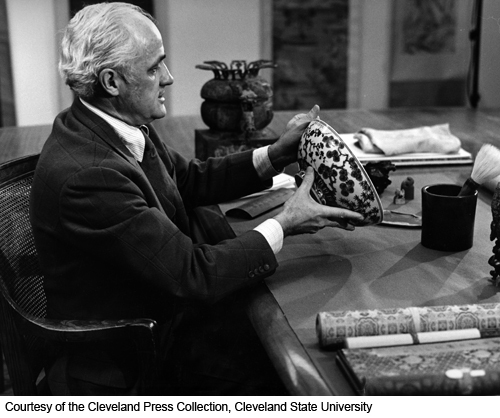 In 1948, he took a position as assistant director of the Seattle Art Museum, but when he was invited to join the Cleveland Museum of Art as Curator of Oriental Art in 1952, he seized the opportunity. By 1956 Lee was also serving as as assistant to the museum's director William Milliken, then as associate director. 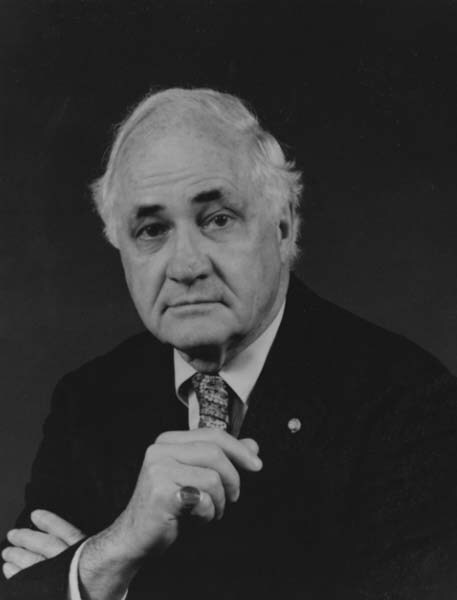 In 1958, he was named Milliken's successor, serving brilliantly in that capacity until his retirement in 1982. In addition to mounting a number of landmark exhibitions, including his valedictory show, Reflections of Reality in Japanese Art (1982); Circa 1492, which he curated for the National Gallery in Washington, D.C., for the anniversary of the European discovery of America; and China 5,000 Years, for the Guggenheim in 1998. W. K. Ho (leading irreverent staffers to refer to the tome as the “Ho-Lee” Bible). * For two indepth portraits of the life and career of Sherman Lee, see 1997 CAP winner Diana Tittle’s “The Agony and the Ecstasy of Sherman E. Lee,” Cleveland Magazine, January 1979, and “Streams and Mountains Without End,” Northern Ohio Live, March 1983. The 35th Anniversary issue of Orientations, the Magazine for Collectors and Connoisseurs of Asian Art (February 2005), is devoted to Lee’s career and major Asian acquisitions.